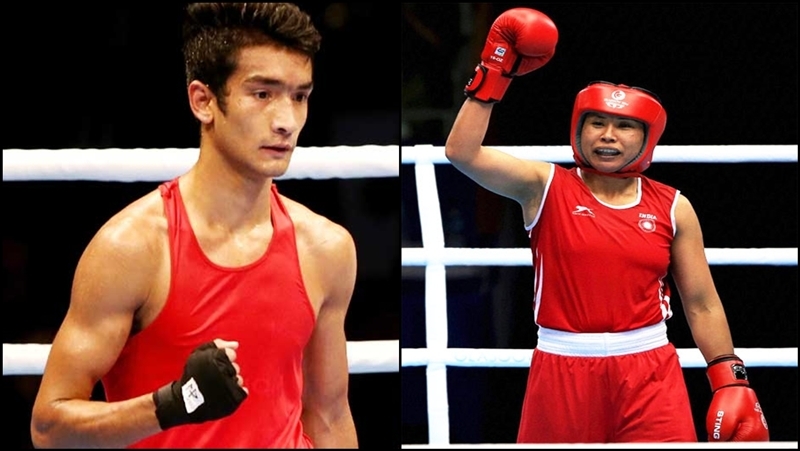 Simranjit, Sonia enter quarters of National Boxing Championships. In the third women's National Boxing Championships at Vijayanagar, Karnataka, world Championships medallists Sonia Lather and Simranjit Kaur beat their respective rivals with consummate ease to storm into the quarterfinals yesterday. Commonwealth Games bronze medal winners Pinki Jangra and Manisha Moun both have entered the last eight round. 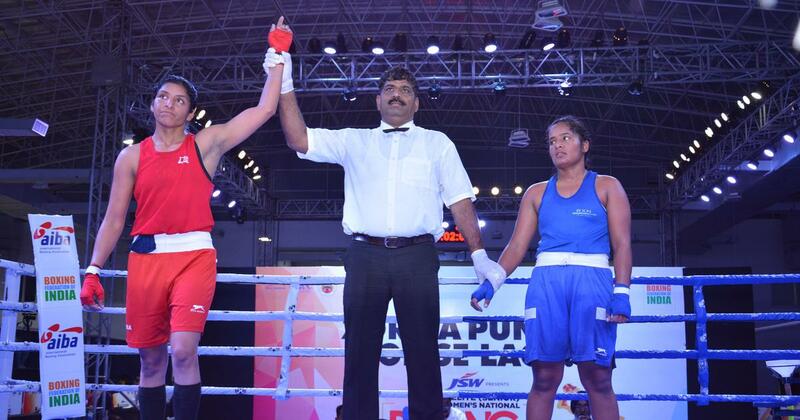 Twenty-year-old Pinki of Haryana defeated Delhi's Pratibha in 51 kg class when the referee was forced to stop the contest in the third round. 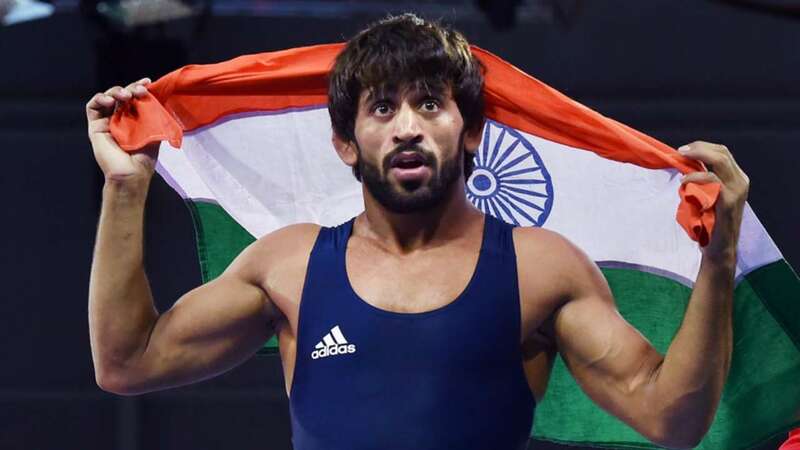 World Championship bronze medallist Simranjit defeated Himachal's Sandhya 5:0 in the 64 kg category. In the 51 kg category, Nikhat Zareen of Telangana beat Likhitha Battini of Andhra Pradesh by 5:0 verdict. 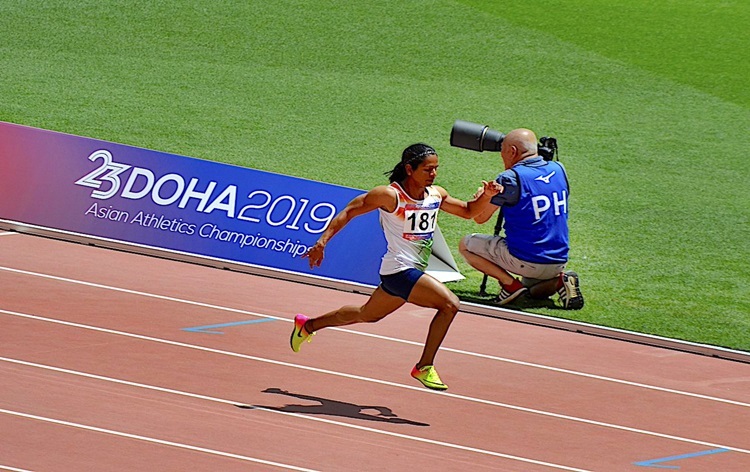 Earlier in the day in the 48kg, All India Police's K Bina Devi defeated Khushboo Tokas of Delhi 5:0 to earn a quarterfinal meeting with Tamil Nadu's S. World Championship bronze medalist Lovlina Borgohain of Assam will open her campaign today.